Thinking of upgrading your photography from your phone-camera to a DSLR? Do you already have one and are still exploring its features and functions? 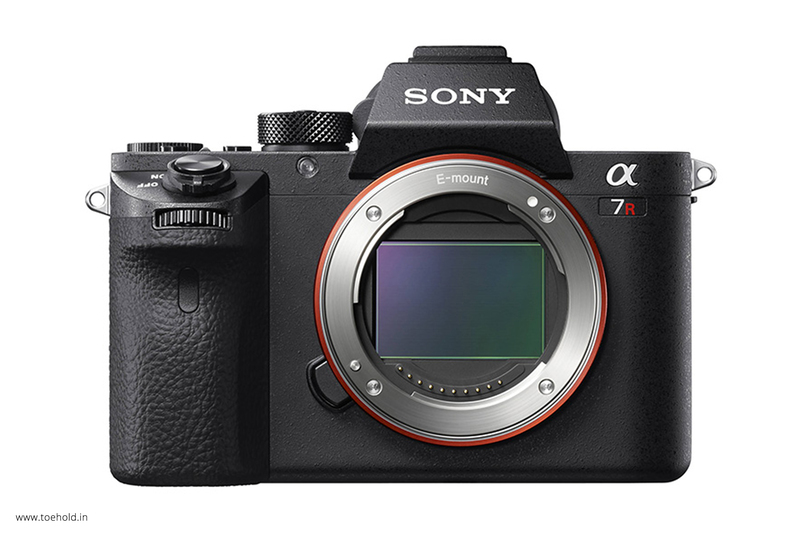 Then you are staring at the perfect page on the internet, for we are discussing DSLRs and comparing the various benefits of using one with the benefits of using mirrorless cameras. Since the film days, SLR (Single Lens Reflex) cameras have been a famous type of camera. Now, with digital sensors, they’re more powerful than ever before. 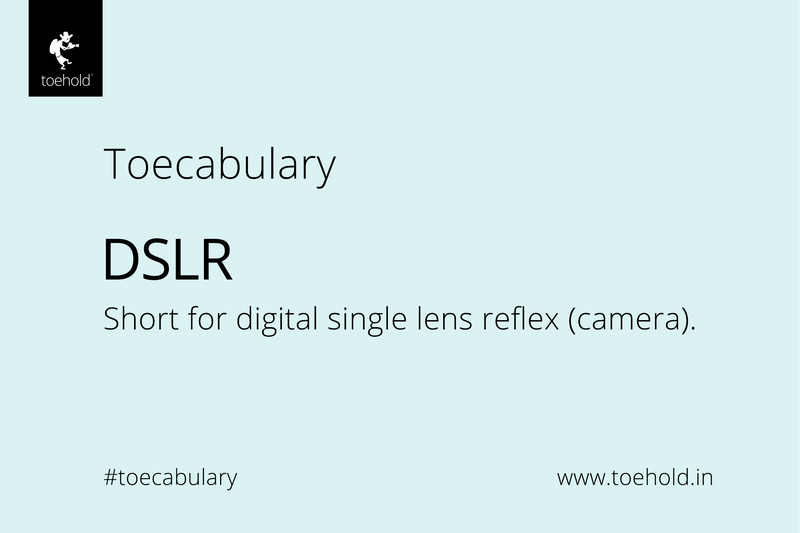 Digital SLR cameras contain a fairly large sensor in a rocust, portable, fast and ergonomic form. To learn about DSLRs comprehensively, and the basic and advanced concepts of photography, visit our Academy to learn more about our upcoming Art and Science of Photography Workshops in Bengaluru and Mumbai! Or to check out the whole range of our Workshops.